The Chestnut honey from France, has a smooth and fluid texture, it is dark red with a delicate woody taste. 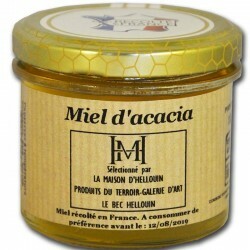 Chestnut Honey is fragrant, with a strong and sweet odor. 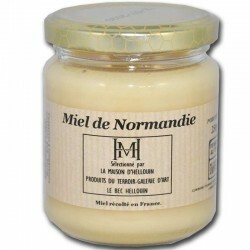 It is very popular with honey lovers, and can be used very simply on toast or to sweeten a tea. 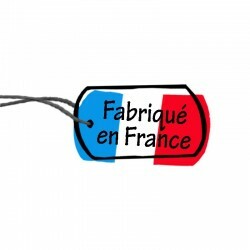 135g pot. 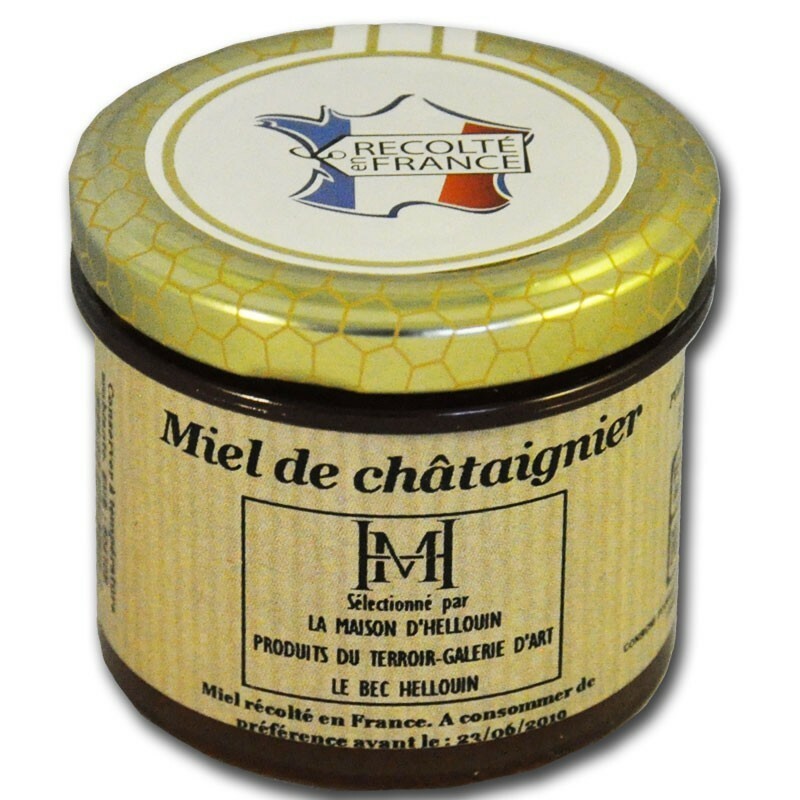 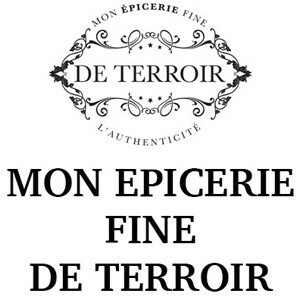 The honey chestnut of France, has a fluid and liquid texture, it is dark red with a delicately woody taste. 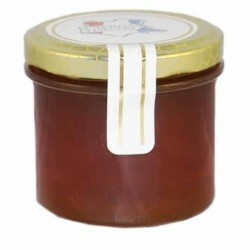 Chestnut honey is known for its richness in trace elements including potassium and magnesium. 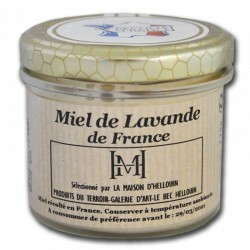 le miel de chataignier sent très bon le miel!